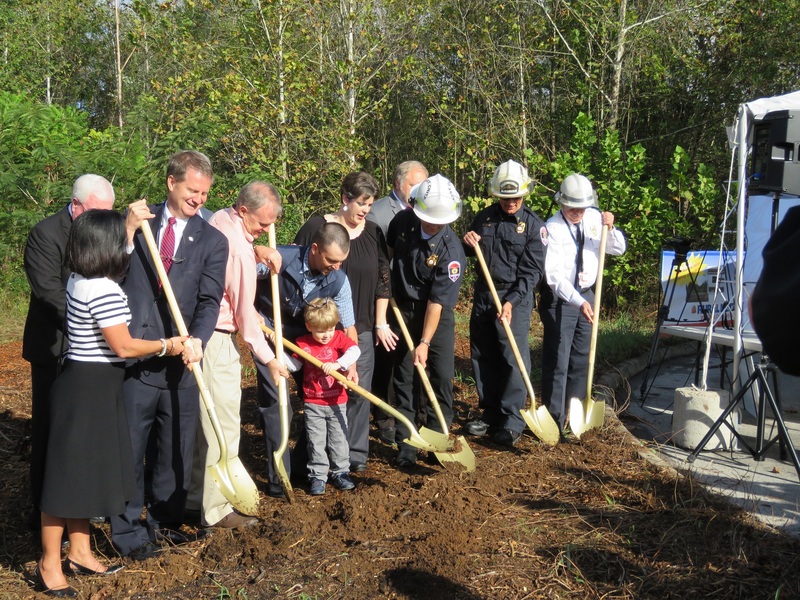 Breaking ground for the new fire hall are (from left) Michele Carringer, Charles Busler, Mayor Tim Burchett, state Rep. Bill Dunn and the Ellis family: Justin and Catherine with son Jaxson. The new station, expected to open in March 2018, will be Rural Metro’s 17th in Knox County and its largest at over 10,000 square feet. The station will be built and owned by Justin and Catherine Ellis and leased back to Rural Metro. 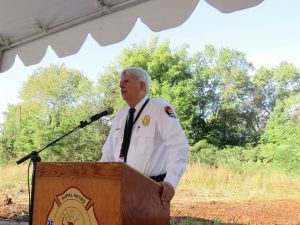 Fire Chief Jerry Harnish speaks at the ground-breaking; the site is behind him. The new fire hall will have a mix of new and transferred equipment. Gear will include a 75-foot ladder truck and a rescue truck to handle auto accidents. 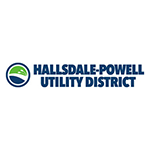 Areas that should see a quicker response time include Sterchi Hills, Shadow Creek and Mount Royal subdivisions as well as areas around Bishop Road and I-75 at Emory. Nick Cancerni, associate pastor of Sharon Baptist Church, gave the invocation and Mayor Tim Burchett introduced officials, including Sheriff Jimmy “J.J.” Jones, Register of Deeds Sherry Witt, school board chair Patti Bounds, and county commissioners Charles Busler, Carson Dailey, Michele Carringer and John Schoonmaker. State Rep. Bill Dunn also attended. 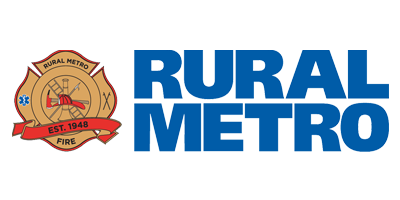 Rural Metro Fire is a private fire department servicing most of Knox County outside the city of Knoxville through contracts with property owners for service.